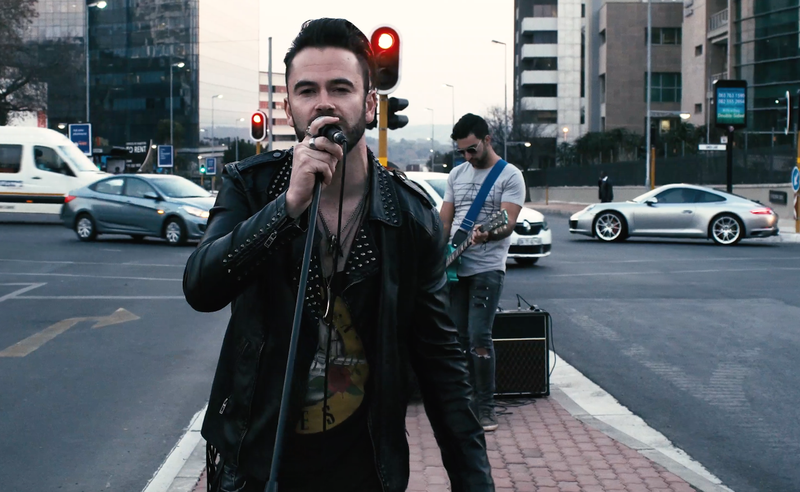 Daniel Baron took to the streets of Johannesburg to give us this hot Guns N' Roses medley! Daniel Baron shared a video of his performance in the middle of traffic in Sandton. In the video, they cover Guns N' Roses' Sweet Child 'O Mine, Knocking on Heaven's Door, and November Rain. Daniel Baron is famous for hits like 'Children of The Sun' which has more of a pop feel, but if he's planning on going rockstar, we will still love him. If you were on your way somewhere and drove past them, consider yourself very lucky.